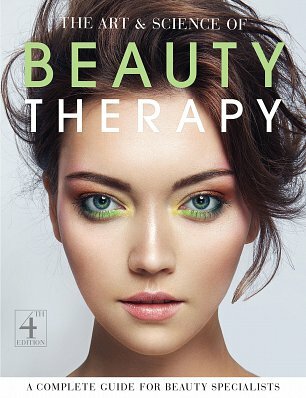 The essential reference tool for practitioners and students alike, the Beauty Therapy Fact File 5th edition is the only Beauty Therapy book covering a wide range of qualifications and suitable for all levels. 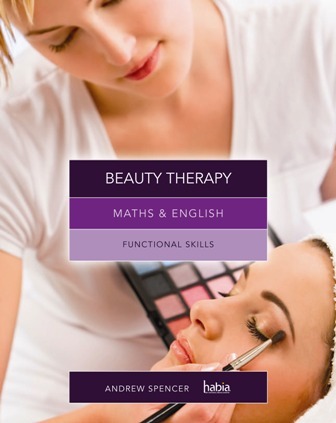 Fully updated in line with the new National Occupational Standards and current trends bringing it totally up to date, this textbook is well-structured, has easy-to-follow content and the new improved design allows quick and easy reference and features new topics including Stone Therapy , Intimate Waxing and The History of Beauty Therapy so learners can be confident they are fully supported. The title features a mapping grid to show how the book supports a range of qualifications and colour-coded tabs to allow learners and tutors to see at a glance what level they are working at. The colourful design with new photos and detailed illustrations make complex scientific concepts to all.